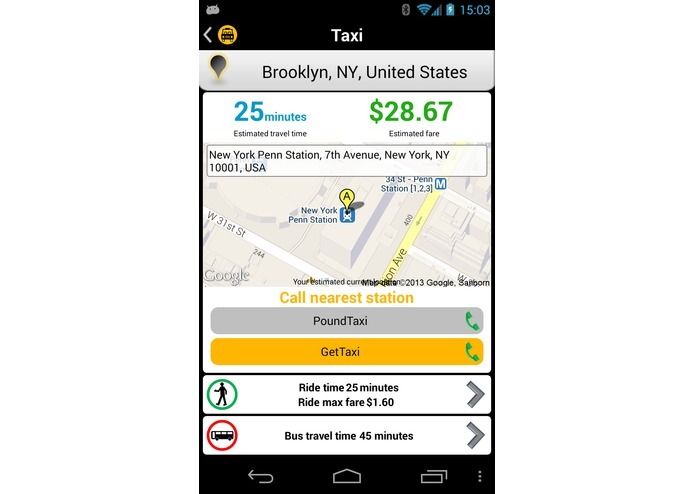 Ride sharing / Carpooling Explore the map and reveal your transportation options. 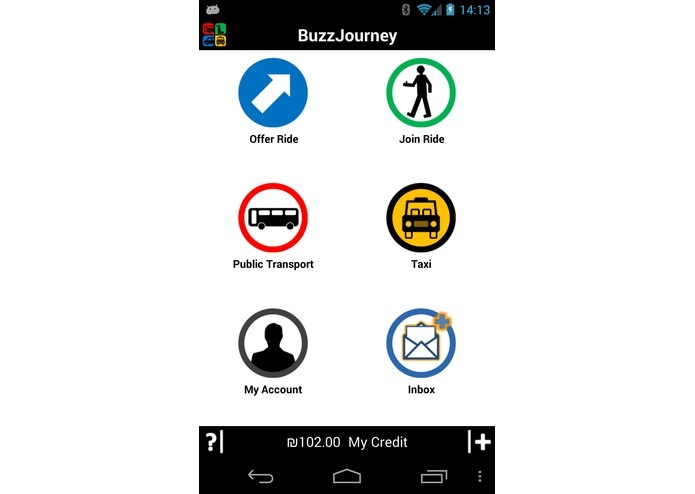 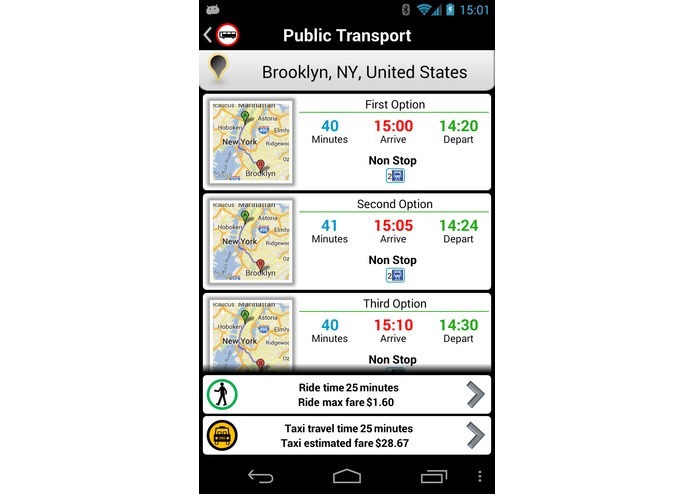 Plan your route with multiple means of transportation (Multi-Modal) Real time information!!! 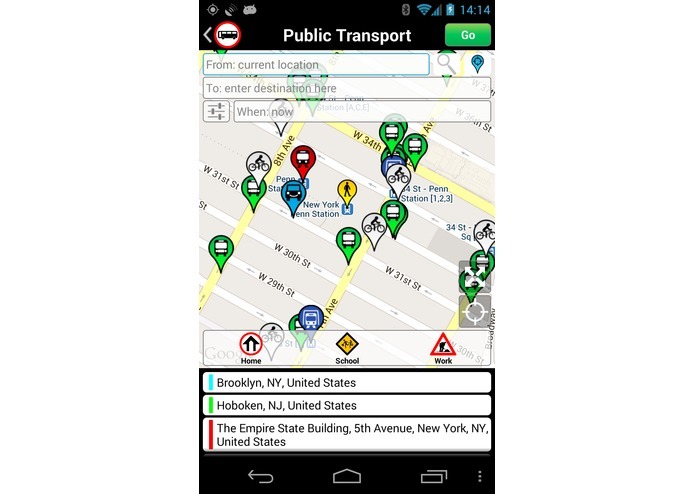 (Where available) Participate and share your ride.